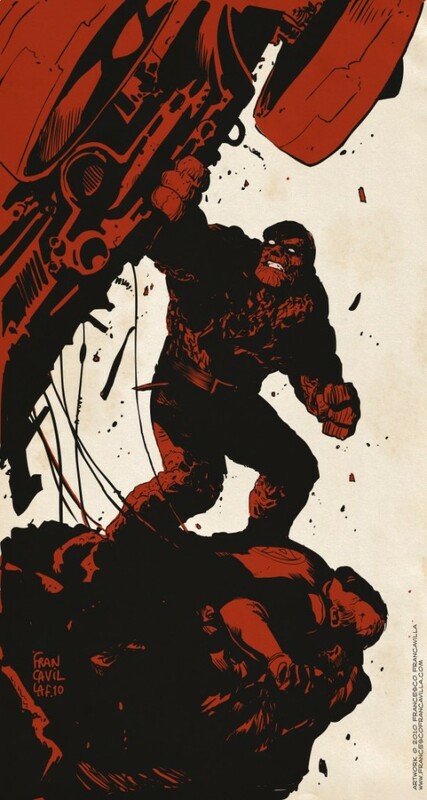 Posted January 23, 2013 in Captain America, Jack Kirby, James Burns, Orion, Reed Richards, The Hulk, Thor. Our second tribute this week to feature Jack himself, comes courtesy of James Burns. 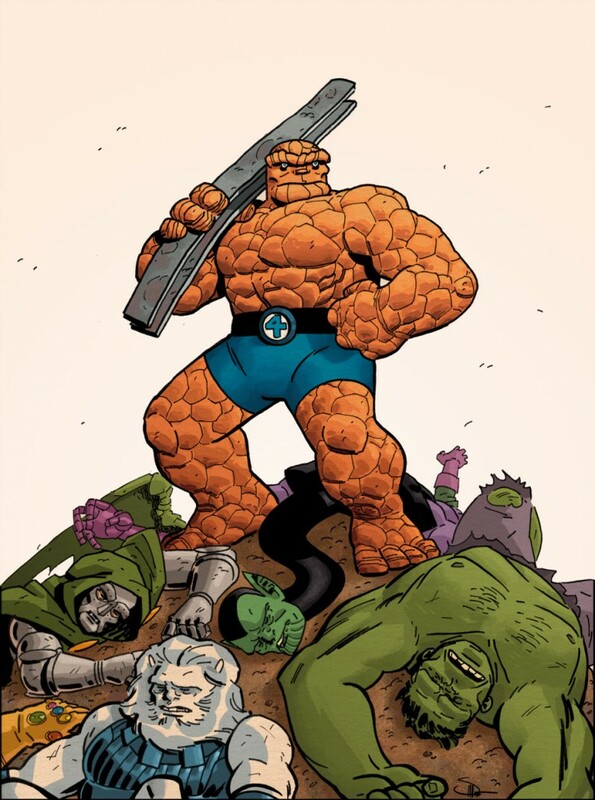 Posted June 21, 2009 in Doctor Doom, Fantastic Four, J.A. Fludd, Reed Richards. New York Writer/Artist J.A.Fludd contributes this portrait of Reed and Victor dukeing it out. J.A. 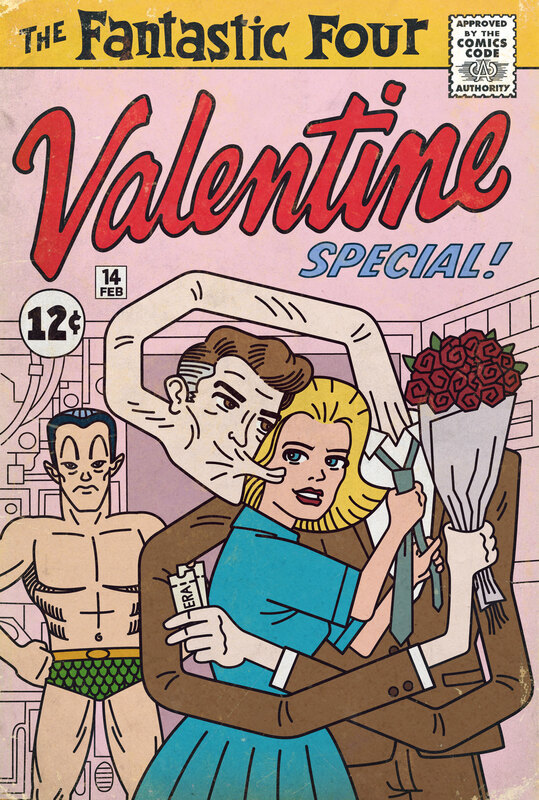 was a contributor to Gay Comics in the early 90’s and currently sells his art online and by commission. 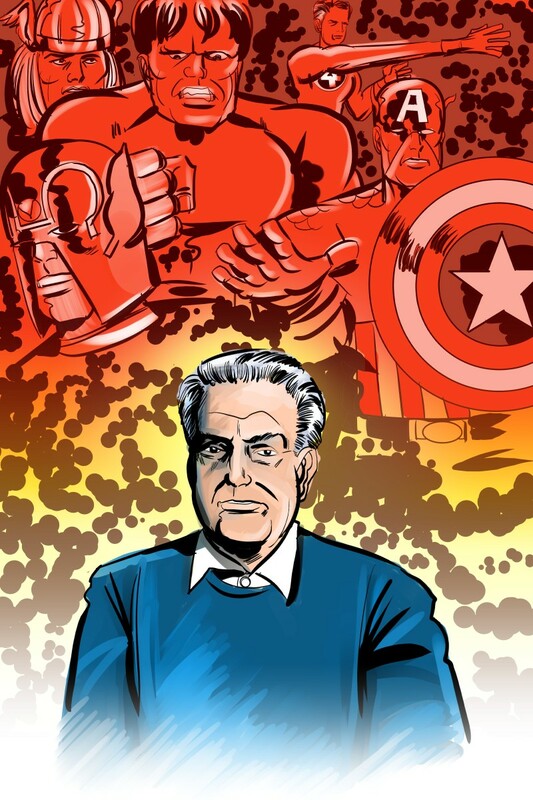 A lifelong fan of Jack Kirby and The Fantastic Four, J.A. has written several articles about both at his Quantum Blog. More of J.A.’s artwork can be found at his art blog and Comicspace.